The lovely guys at Cheerz contacted me a few weeks back asking if I'd like to review one of their items, and being the photo crazy person I am I jumped at the chance! 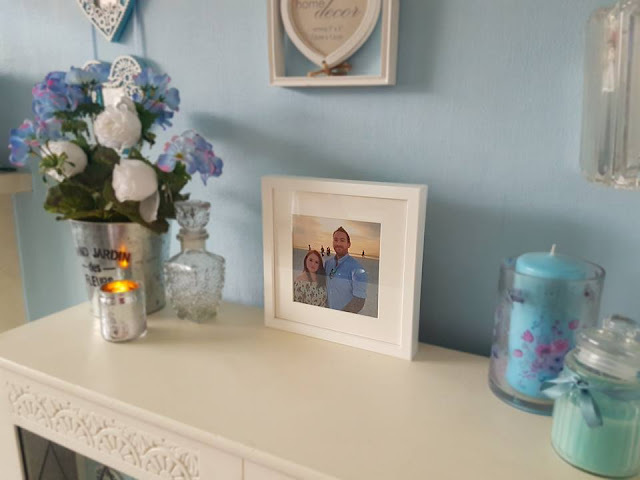 Our house has various photos dotted around, but they're so outdated now - I have photos in my living room on our fireplace of us in Las Vegas back in 2012. I've taken so many gorgeous photos since, but they sadly never leave my memory card half the time. However we've started the process of revamping our house, ready to put it up for sale in 2019, so this is pushing me into updating the finer details! 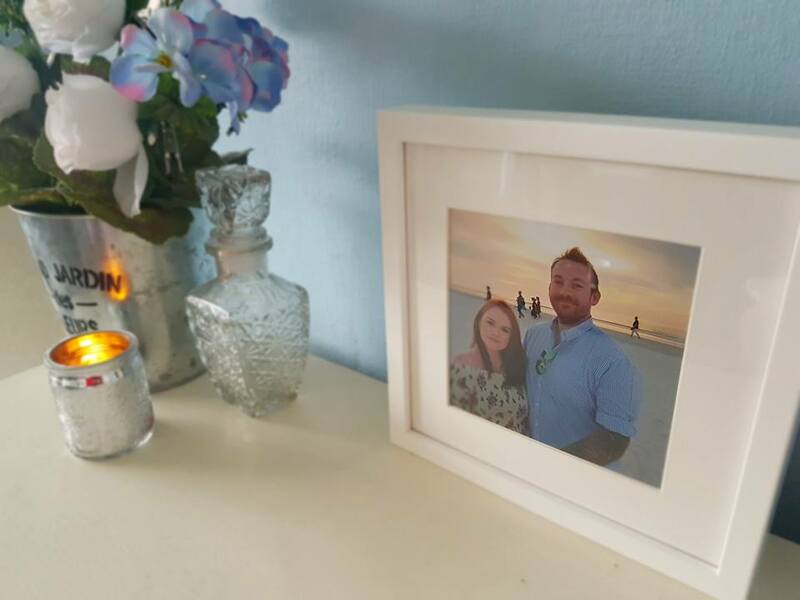 Cheerz do a huge range of products to display your photos, from the standard photo frames, canvas' to heart magnets, calendars, and even cute little boxes full of Polaroid style photos, which would be a great addition to your coffee table for your guests to browse, instead of heaving chunky photo albums out of the cupboard! 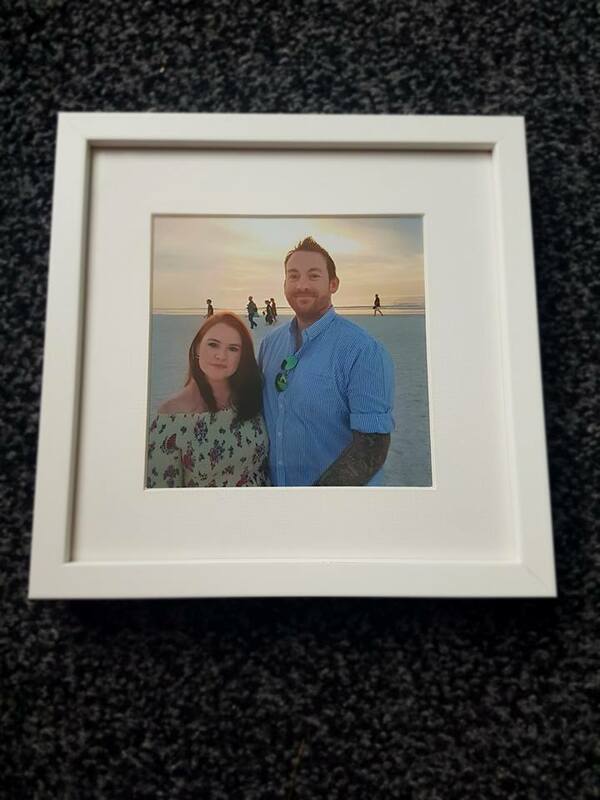 I opted for the 20x20cm photo frame, which frame could be selected in either black or white, and popped one of my favourite photos of Mike and I in from our holiday in Florida last Christmas. 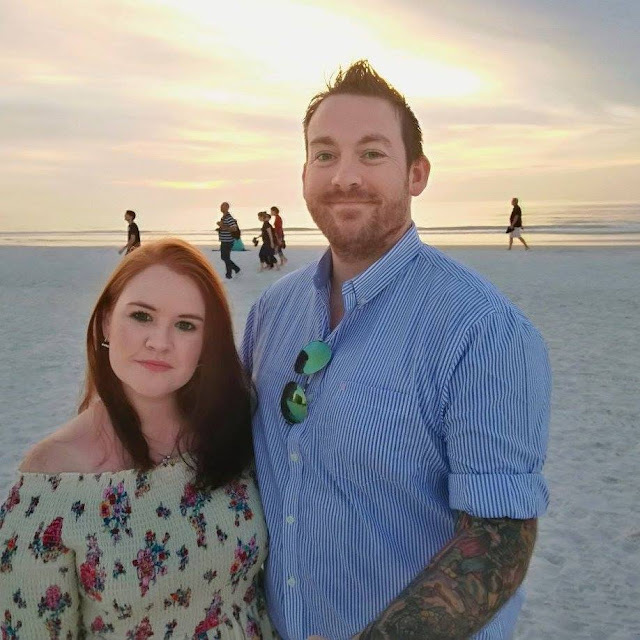 We did a 3 week stint in America, starting in New York, then flying to Florida for some Disney fun, then ended the trip with 4 days in Clearwater, staying in a luxurious hotel on the beach. This photo was taken on our last night there and I love it! So much so that I also have this photo on my desk at work! The thickness of the frame means that it can stand alone on a surface, but it does have the hooks to hang on a wall too. Because of the size of it, I think it will look best on some tall white chest of drawers that we will be purchasing in the new year. Because of the size they're pretty versatile, and I think it would look just as good being added to a wall collage too. Cheerz having currently got a Christmas themed selection of products which are great for the more personalised gifts. I'm loving their Christmas Album, which holds up to 250 photos! This would be perfect to showcase a Christmas wedding I think! If your still trying to make your way through your christmas shopping list then why not browse Cheerz for some inspiration? If you do find something I have a 10% discount code (min spend £20). Just pop S8RJUR at check out then you're good to go! Uploading your photos is really simply, it can be done straight from your phone, laptop, or via the cheerz app.